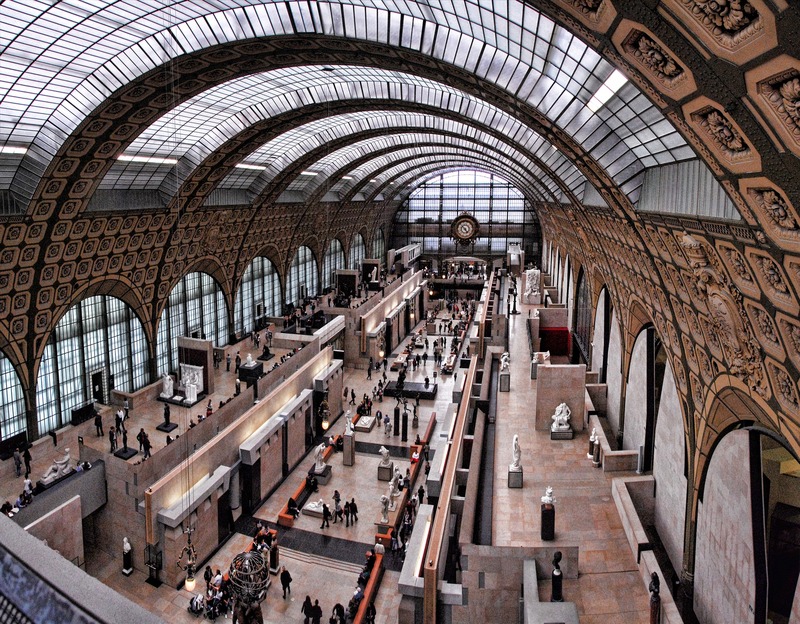 Art lovers should definitely make sure that they spend a little time in the art galleries of Paris – a must-do activity. This beautiful city has many to choose from and is home to some of the most famous works of art in the world. 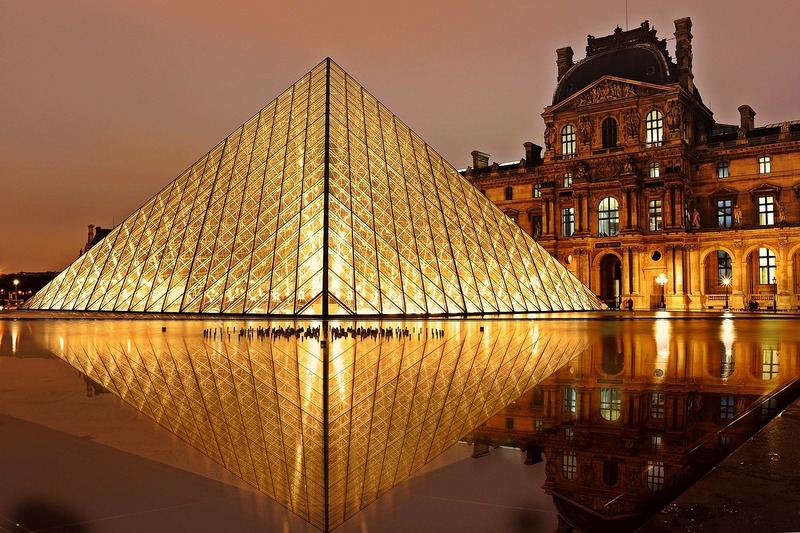 The Louvre has the distinction of being the largest museum in the world and it is also the one that attracts the most visitors, with up to 10 million visitors passing through the doors each year. This is a maze of galleries and it is continually evolving, with new galleries being added and established all the time. There is even a branch of the Louvre in Abu Dhabi. Around 35,000 exhibits are on display at any one time and the art and history of almost the whole world are covered. It is estimated that it can actually take around two days to see everything on display, although most visitors will spend less time than that here. Most will make sure that they visit the Salle de la Joconde – the room where the Mona Lisa is housed. 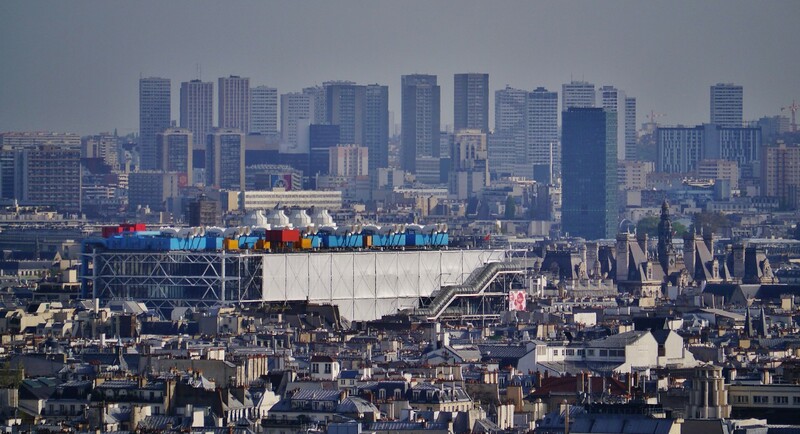 The unusual and contemporary design of the Pompidou Centre makes it one of the most easily recognizable buildings in Paris. The air conditioning, escalators, lifts, and pipes are all on the outside of the building, giving it an ‘inside-out’ feel. This building is not just home to an art gallery though. There is also a library, cinema, and a theatre. The gallery houses the largest modern art collection in Europe . There are around 600 works on display at any one time but it is estimated that the vaults hold up to 50,000 different works of art and you can expect to see works by Matisse, Picasso and Mondrian on display. The Musée d’Orsay very nearly didn’t survive this long, there were plans in the 1970s to demolish it but thankfully they never came to fruition and it is now one of the most important art galleries in Paris. There are rooms here that are dedicated to individual artists including Van Gogh as well as different art styles including Art Nouveau. It covers the main art era from around 1848 to 1914 and fills the gap nicely between the Louvre and the Pompidou Centre. This art gallery is known for its large collection of Impressionist art. While it doesn’t get the same number of visitors that the Louvre gets, there are still three million people a year coming to find out what the Musée d’Orsay has to offer. This is a contemporary art gallery based in the 14th arondissement of the city which tries to bring together different genres and themes in art. While one of the disadvantages of this gallery is the distance to the city centre, it does boast a woodland garden which has proved to be very popular with visitors. The permanent art collection pays attention to the debut works of various artists.